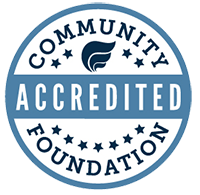 Download and view our past Newsletters as well as Annual Reports issued by CFMC. Thank You! 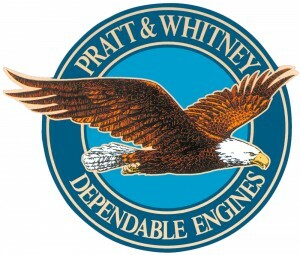 The Annual Report is made possible by the generous support of Pratt & Whitney. Committed to the community in which it calls home, Pratt & Whitney exemplifies Philanthropy Matters. Philanthropy Works. 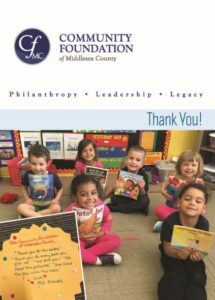 Thanks to Pratt & Whitney’s support, CFMC is able to share stories and photos of the generous individuals and invaluable nonprofit organizations that make Middlesex County a great place to live, work, and play.